The greatest fishing in the state. 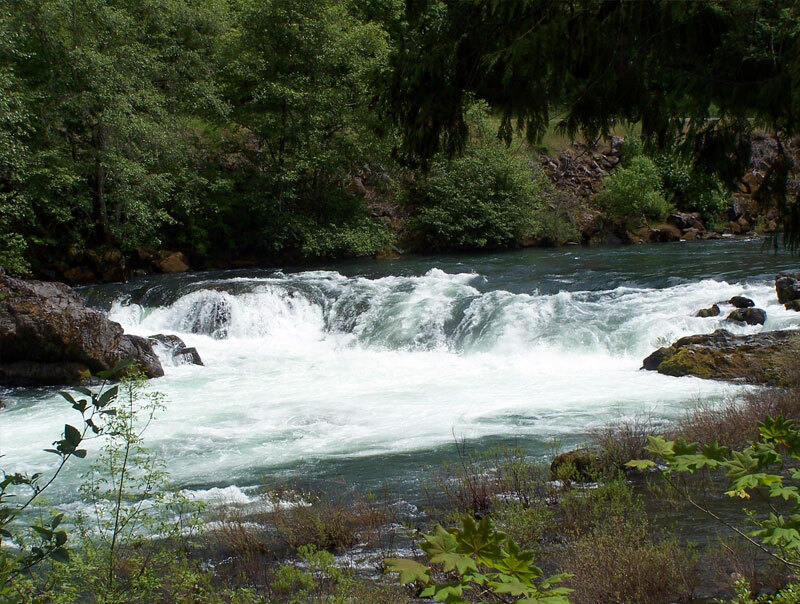 The North Umpqua River is a tributary of the Umpqua River, about 110 miles (177 km) long, in southwestern Oregon in the United States. It drains a scenic and rugged area of the Cascade Range southeast of Eugene, flowing through steep canyons and surrounded by large Douglas-fir forests. Renowned for its emerald green waters, it is considered one of the best fly fishing streams in the Pacific Northwest for anadromous fish.